The study of English teaches students to read, think, and write clearly and analytically, preparing them for successful careers and lifelong learning. 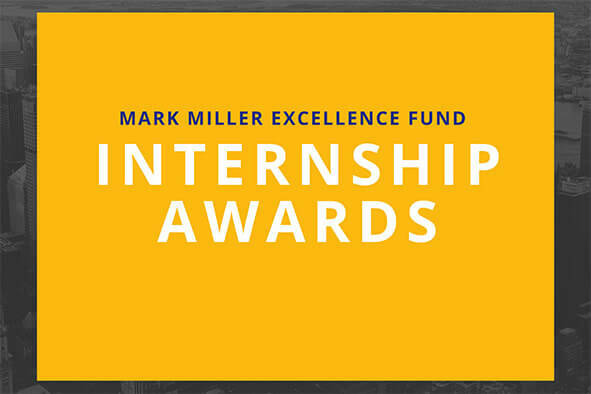 These awards—funded by Rollins alum Mark Miller—remove some of the financial obstacles that might prevent Rollins English majors and minors and writing minors from participating in a competitive professional internship this summer. A conference-style learning environment means more engaged students and faculty. The study of English reflects the spirit of the liberal arts by teaching students to read, think, and write clearly and analytically. 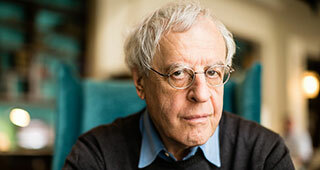 Responding to literature enables students to understand the agonies and triumphs of the human condition and the creative endeavors of the human imagination. The study of English also has practical applications, for students are encouraged to develop skills of analysis, synthesis, and communication, which prepare them for successful careers and meaningful lives. Students (and their parents) often wonder "what can I do with a degree in English?" While the obvious answers are teaching, writing, and graduate school, the range of possible careers is much broader. English majors/minors and writing minors have hundreds of career opportunities when they graduate. The problem is often in selecting from the large number of choices. 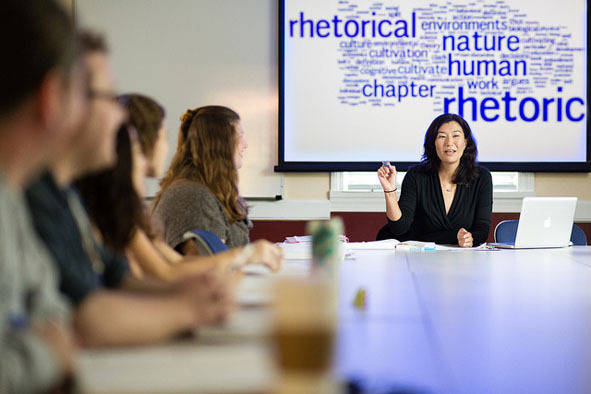 English majors will graduate from Rollins with extensive practice in skills widely valued by employers, including the ability to communicate ideas effectively in both writing and speech, the skill to analyze complex problems and synthesize diverse solutions, familiarity with unfamiliar cultures and historical eras, and practice working cooperatively. The continued proliferation of information and technology will only continue to make these skills a vital component of your resume. The difficulty is not in finding a job but choosing from so many opportunities. In contrast to tailored majors/minors that only train their students for a specific kind of work, a graduate with an English major/minor or writing minor has developed a large set of transferable skills coveted by employers in many areas. Students who want to narrow down this range of possibilities should explore careers through work and internship opportunities during the undergraduate years. Students should also talk to friends, family, recent graduates, faculty advisors and the Office of Career Services to help focus their approach to the job search.